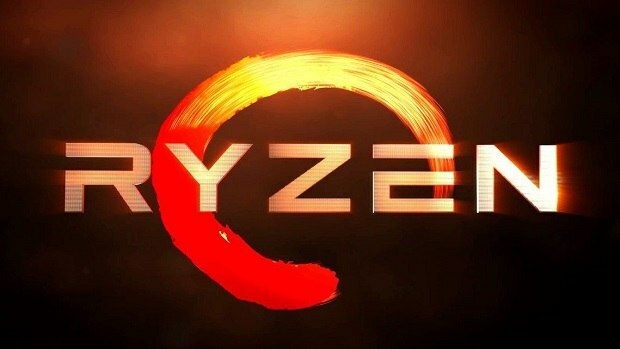 AMD Ryzen Threadripper 2nd generation CPUs are around the corner and here we have some official numbers from AMD comparing the upcoming CPUs to the Intel CPUs. 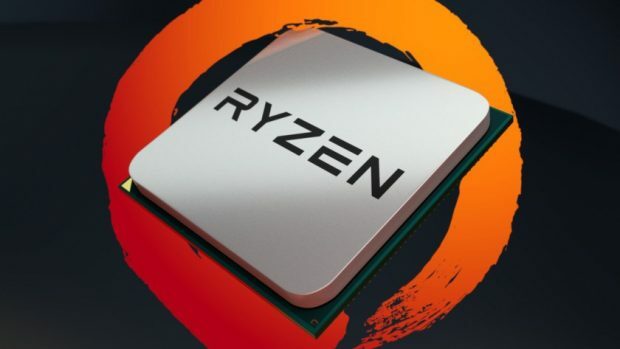 If you are interested in getting the upcoming AMD Ryzen Threadripper 2000 series then you should keep these numbers in mind when making your purchase decision. There are two chips in the enthusiast lineup that start at 12 cores and go up to 16 cores. They will be coming out this month and the WX series will be coming out next month. The 2950X comes with 16 cores and 32 threads and can boost to 4.4 GHz, which is a very impressive speed for a 16 core CPU. In the same series, we have the 2920X that comes with 12 cores and 24 threads. This is the cheapest CPU in the series that you can get. 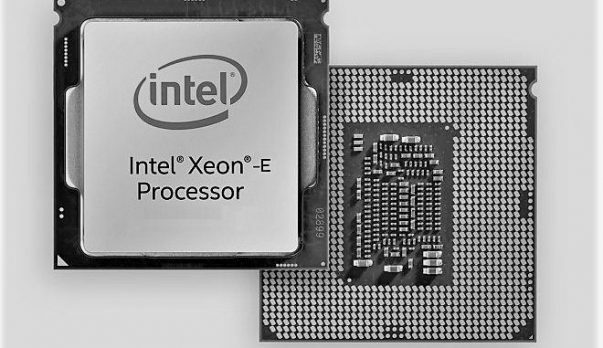 the top of the line 2990WX comes with 32 cores and 64 threads. The CPU is able to boost to 4.2 GHz which is also very impressive keeping in mind the number of threads that the CPU has to offer. The CPUs are based on the 12nm process, on the other hand, Intel is having issues with the 10nm process and the chips that will be coming out this year will be based on the 14nm++ process. This process has been around for a while now. Intel could pull some kind of trick, but that seems highly unlikely. 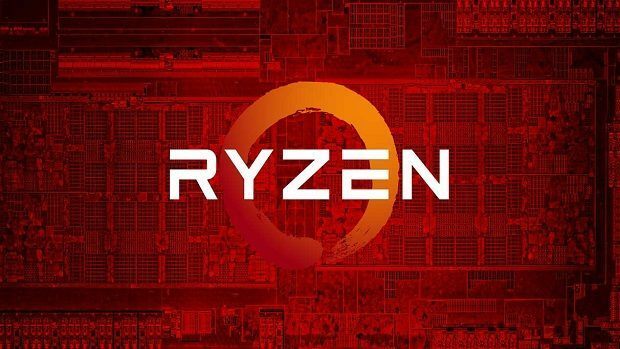 It seems that AMD will be bringing to fight to Intel this time as Intel is only offering 24 cores, AMD Ryzen Threadripper 2990WX offers 32 cores and is 50% faster than the Intel Core i9-7980XE. For more information regarding AMD Ryzen Threadripper and other hardware news, stay tuned to SegmentNext. Let us know what you think about the AMD Ryzen Threadripper 2nd generation CPUs and whether or not this is something that you are interested in.